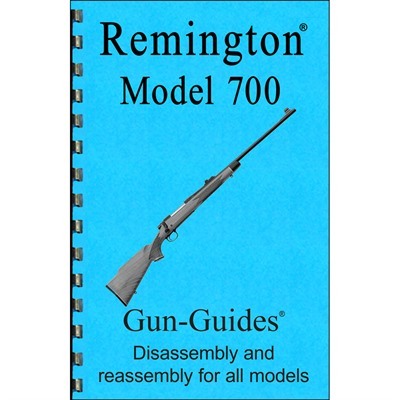 Remington 700 Assembly And Disassembly Guide Gun-Guides. 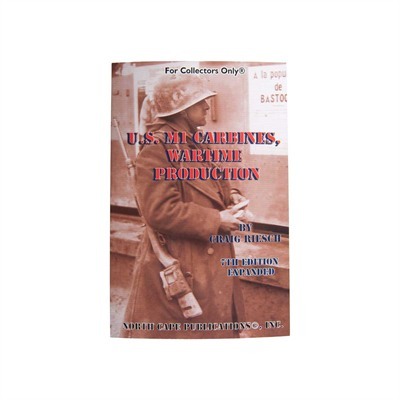 U.s. M1 Carbines-Wartime Production North Cape Publications. The M-1 Carbine Owner&039;s Guide Scott A. Duff. Larry L. Ruth with Scott A. Duff. 134 pages. 6" x 9". Softbound. Tells you what to look for before you choose a Carbine for collecting or shooting. Identification guide with serial numbers by production quarter for approximate date of manufacture. Illustrated, complete guide to markings, nomenclature of parts, assembly, disassembly and special tools. History and identification guide with serial numbers by production quarter for approximate date of manufacture. Includes troubleshooting, maintenance, cleaning and lubrication guide. For decades, the Remington 700 has been one of the country's most-popular rifle models, with dozens of different options available for different uses. With the Remington 700 Assembly and Disassembly Guide, owners of this ubiquitous rifle platform can get the inside scoop on the details of this gun. 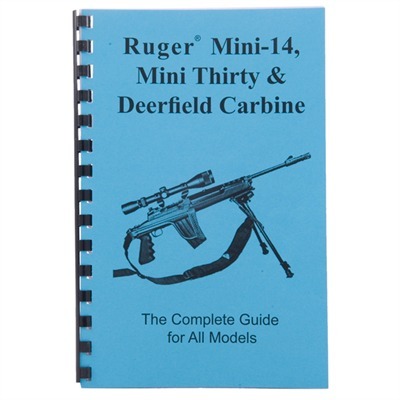 The Remington 700 Assembly and Disassembly Guide is loaded with incredibly specific schematics, along with multi-step instructions detailing the breakdown and reassembly of the rifle. These easy-to-follow instructions are supported by large photos for better understanding. Finally, as an additional benefit, the Remington 700 Assembly and Disassembly Guide also includes some insider tricks and background on the history of the rifle. Craig Riesch. 212 pages. 5½" x 8½". Softbound. Over 150 photographs. 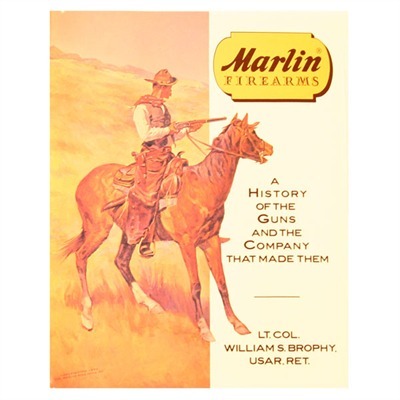 Well-written, complete history of the M1 Carbine’s development, manufacture and use during World War II, as well as through the Korean War and the war in Vietnam. This latest edition includes never before released serial numbers and subcontractor identification marks, plus additional information on factory repaired or rebuilt stocks. 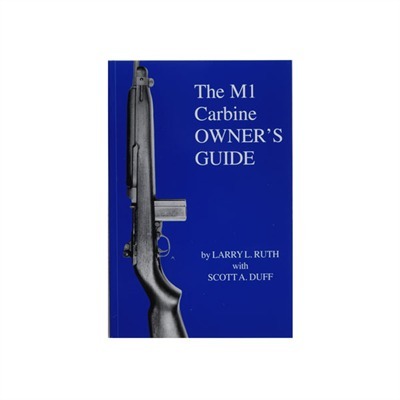 Compiles over twenty years of surveys and research to provide the absolute authoritative work on the M1 Carbine. 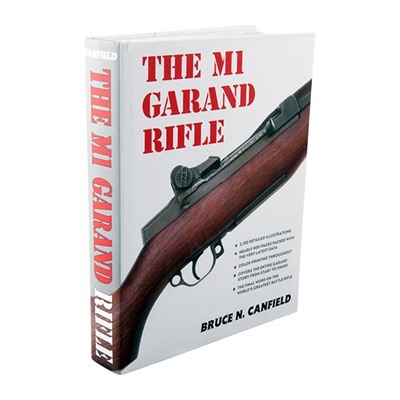 Lists the manufacturer’s and subcontractor’s codes by serial number range to allow the identification of every major and most minor parts and make it possible to determine the authenticity of any M1 Carbine. All variations of the M1 Carbine are discussed – M1, M1A1, and M2, including folding stock paratrooper carbines. Straightforward, step-by-step instructions with detailed photographs provide easy-to-follow disassembly and assembly procedures.